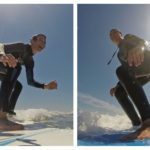 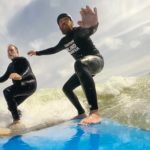 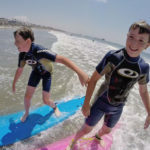 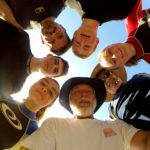 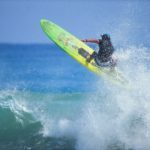 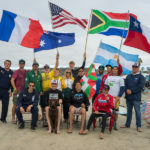 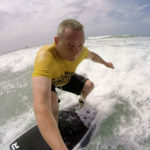 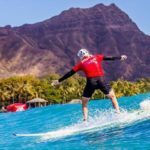 2017 07 14 Day One Surfing for Cheyanne – San Diego Surfing Academy LLC – San Diego Surfing Academy Since 1995! 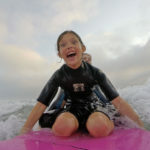 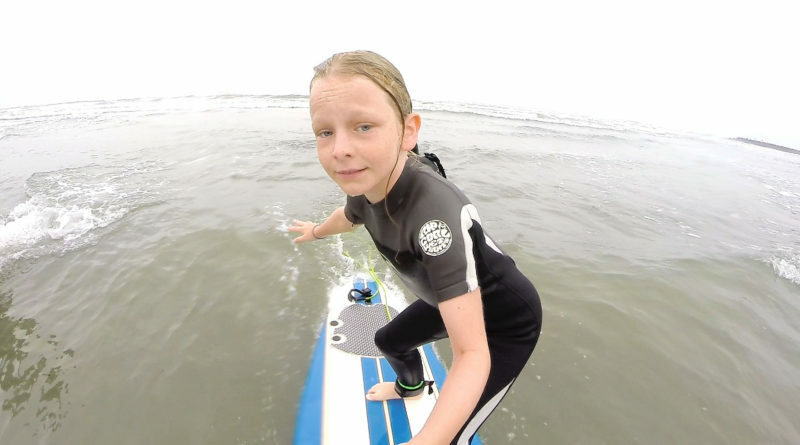 July 14, 2017 — Oceanside Harbor, California — Eight year old Cheyanne kicked off her surfing career with a dawn patrol! 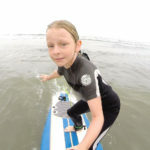 Rising in the dark and meeting Coach Pat Weber for the first time at 0600, Cheyanne donned a free loaner wetsuit from the San Diego Surfing Academy LLC and was ready to go. 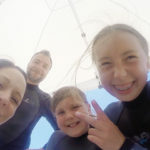 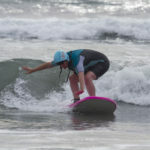 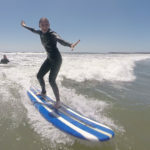 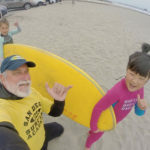 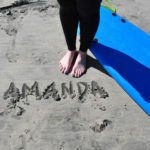 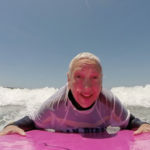 With dad, Chad, as her surfboard caddy and manning the GoPro and Coach Pat supportively guiding her through the fundamentals, Day One Surfing for Cheyanne was a huge success and the proof is in the video!